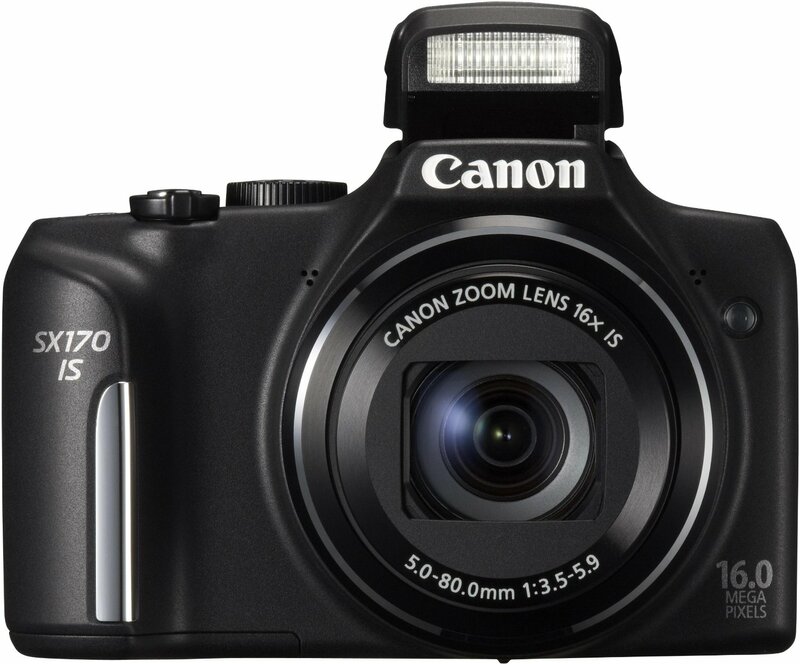 I have been looking for a camera to take blog pictures with since my other one had broke. My friend has this camera and so I borrowed it and loved how easy it was to use. This camera sells at it's cheapest for £84. It might not be a DSLR, but this camera is really good for the price. I love this perfume, but it's so expensive! Dior do an eu de toilette and eu de perfume version of this fragrance. So the price ranges from £54! Ever since Anna raved about this tan I've been wanting to get my hands on it! 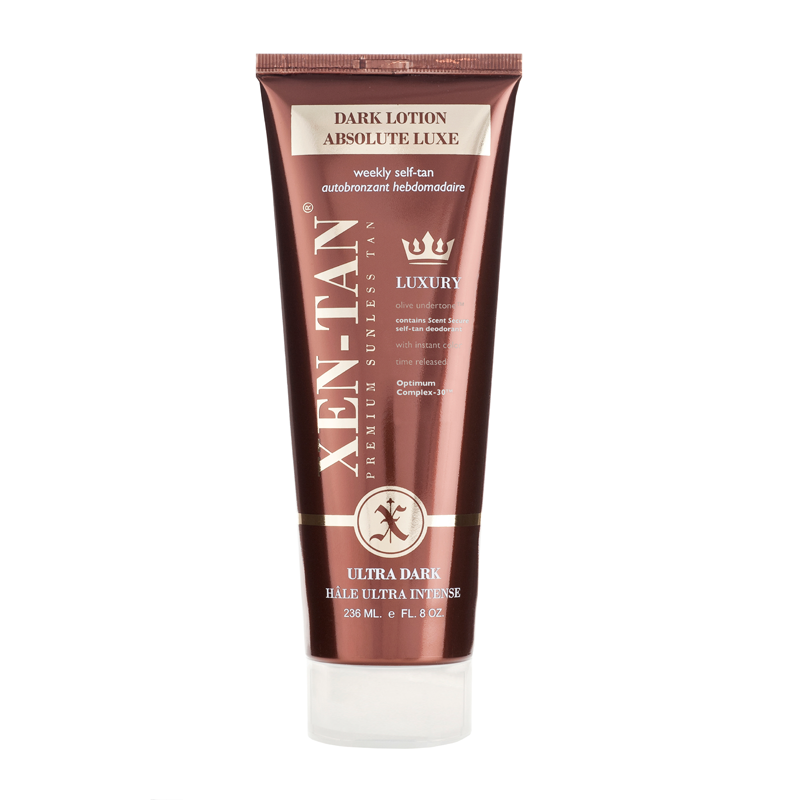 I have tried a few other Xen Tan products, but this one is meant to be the best one. At £28.99, it's much pricier than my much loved St Moritz. What are you wanting to spend your money on when pay day comes? 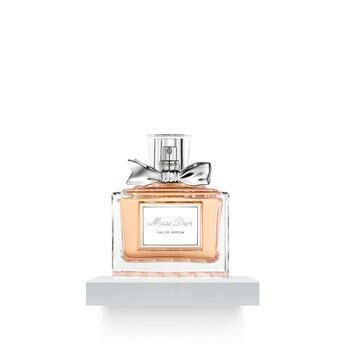 I used to LOVE Miss Dior, I think it was my first ever grown up perfume haha. Want them all!!! 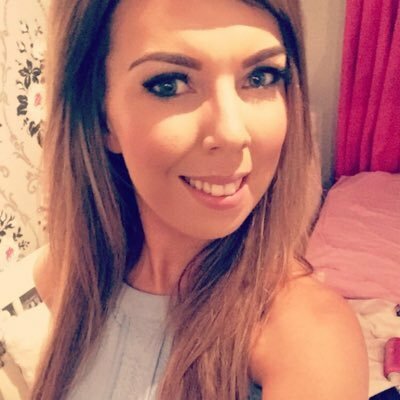 lovely blog dear! I have a very long list of things for when payday arrives... going to have to try and control myself a bit! Do you wanna get the free clothes??? Every time I find out some great giveaway,I will so excited and share to you all.This is a awesome Free Trial Center from Wholesale7,good luck to all of us!! !